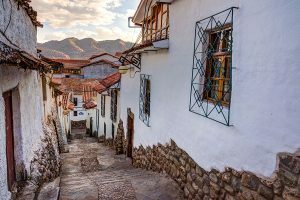 Trekking through impenetrable jungle in search of an ancient city shrouded in mountain-top mist….the Inca Trail to Machu Picchu ticked all my boxes for the perfect holiday – including a real sense of adventure and some physical activity to counter-act my fascination with foreign food. 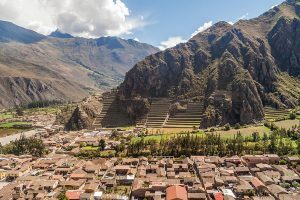 I was also pleasantly surprised to find that actual searching was not required, as in reality the ‘Lost City’ has already of course been found, and is meticulously manicured by the local Incan people, and their llamas! 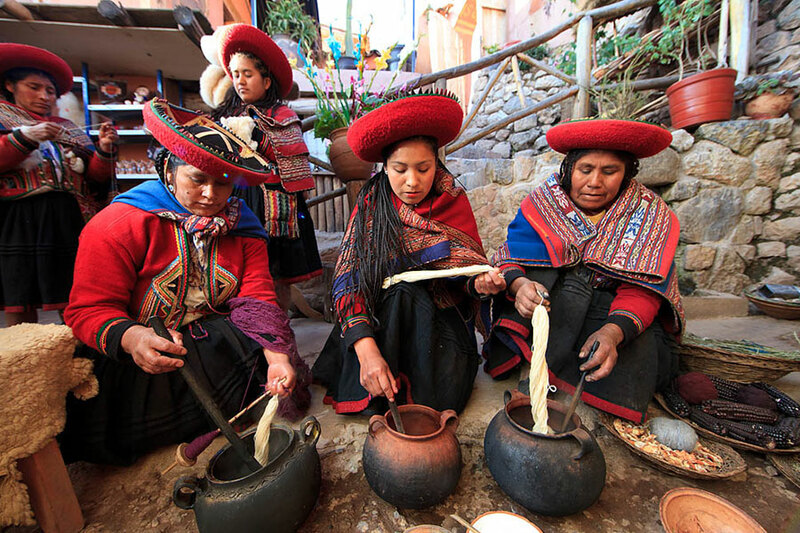 Machu Picchu is a scenic 4 hours by train from Cusco, arguably Peru’s most hip colonial city. 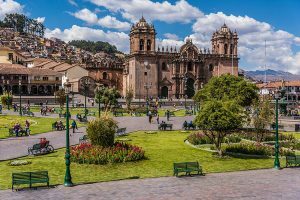 An essential stop on any Peru trip, you can easily spend three days wandering Cusco’s cobbled streets stumbling across ancient Incan walls, Spanish cathedrals and chaotically colourful markets. 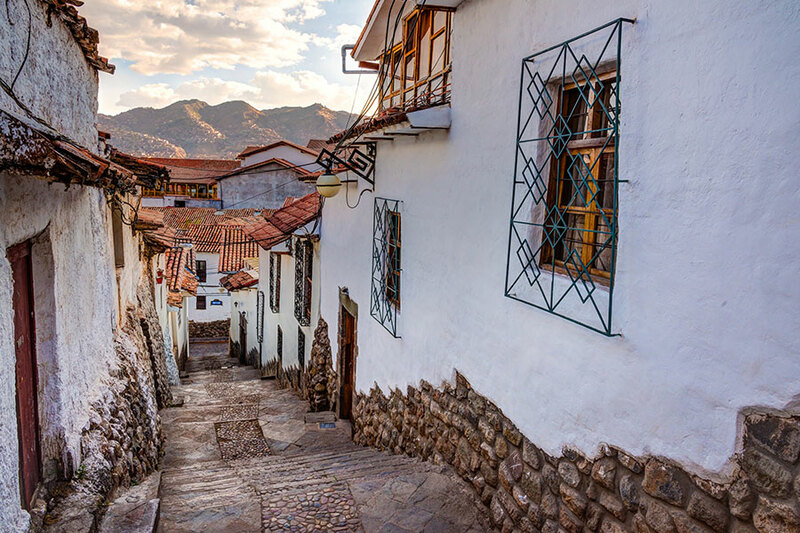 Here travellers gather before their Inca Trail trek or to take the train through the Sacred Valley of the Incas to the start point of the trek. 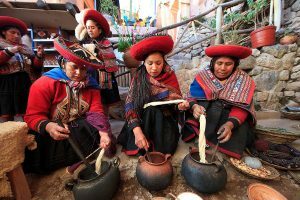 I took the standard and most popular Inca Trail trek which was a four-day experience, walking along well-trod paths through delightfully scenic landscapes past Inca ruins . As porters carry all your camping equipment and food, leaving you to carry only a lightweight backpack, the trek achievable for most reasonably fit walkers. The biggest challenge is a short section of walking up to the highest point on the trail at 4,200 metres (the aptly named ‘Dead Woman’s Pass’), when the effects of altitude can make you wish for a second set of lungs. 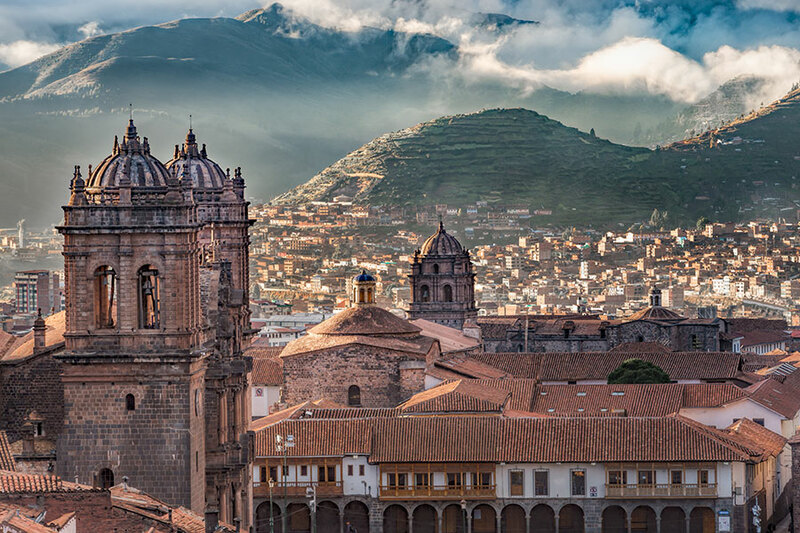 Ensuring you acclimatise first for a few days in Cuzco will help enormously. Those not keen on tents can opt for other routes that offer accommodation in mountain lodges. 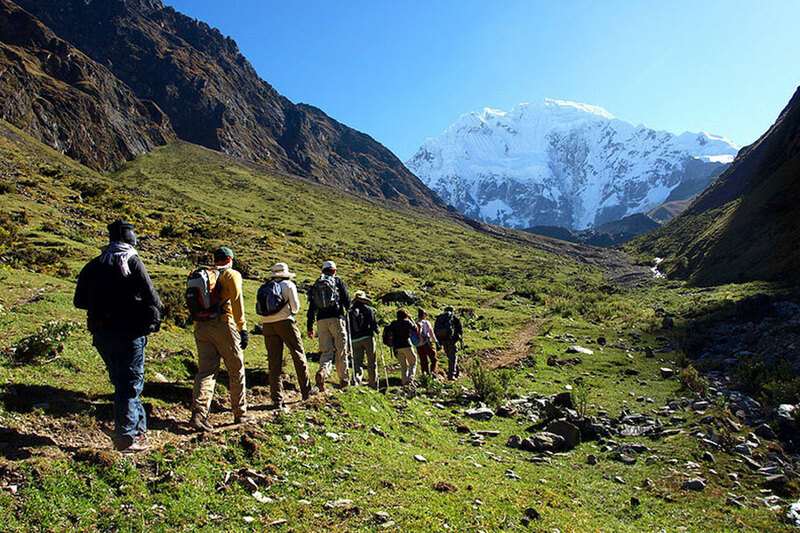 The Lares Trail is a wonderful alternative. 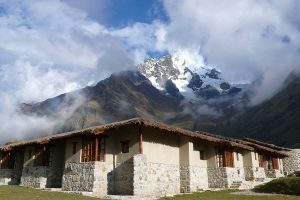 Using comfortable lodges as bases from which to explore, and vehicles to transfer you on to the next lodge, you can trek an extensive network of Inca trails through traditional Andean communities, encountering roving herds of alpacas and llamas, all against a backdrop of stunning alpine scenery. The Salkantay Trek is another great alternative, with trekking through no less than nine different bio-zones, ever changing altitudes and varied terrain. 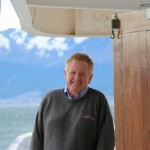 There’s even the option to do some sections on horse-back, tour a coffee plantation, or recover in an outdoor jacuzzi! 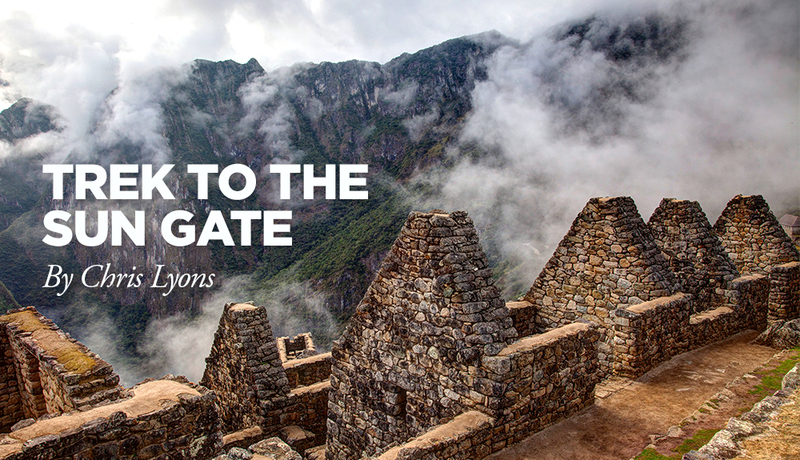 Whichever way you reach Machu Picchu, it will take your breath away (and not just from the altitude). 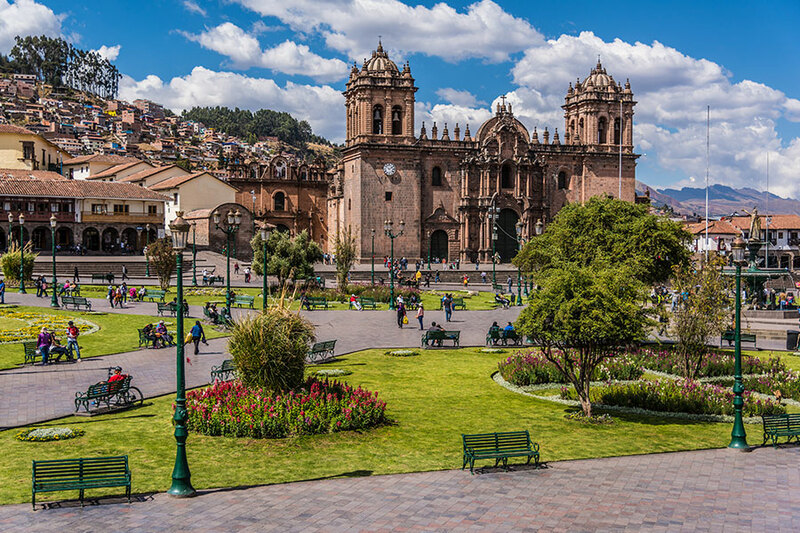 On reaching the summit and walking through the Sun Gate the drama unfolds before you with landscaped terraces, steep mountains soaring skywards, and ancient ruins galore. 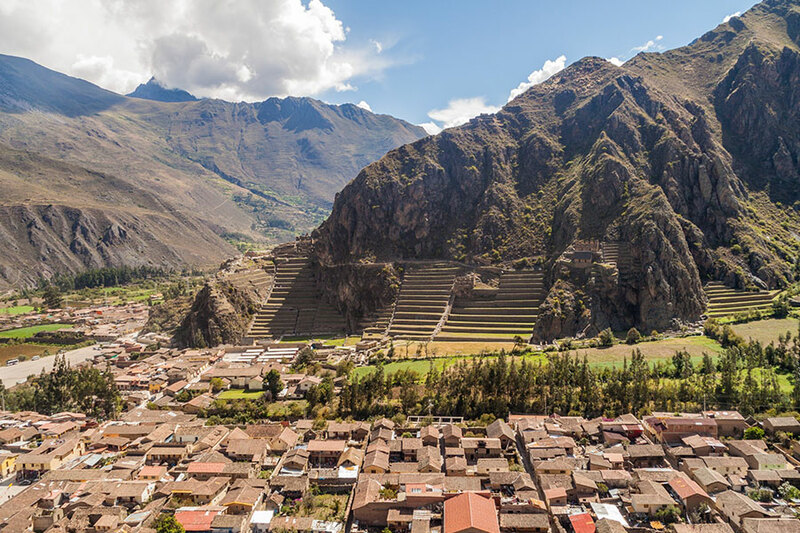 Atop its dramatic mountain peak, you can appreciate how Machu Picchu was lost to the Spaniards for centuries, only to be rediscovered in 1911 by American explorer Hiram Bingham. 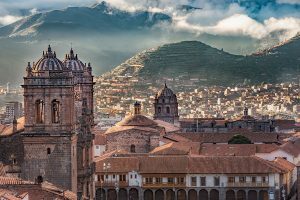 Most tours spend several hours at the ruins which is great, but if you overnight in Aguas Calientes you can remain longer to take fabulous photos in the late afternoon light, or re-visit in the morning to enjoy the sunrise. 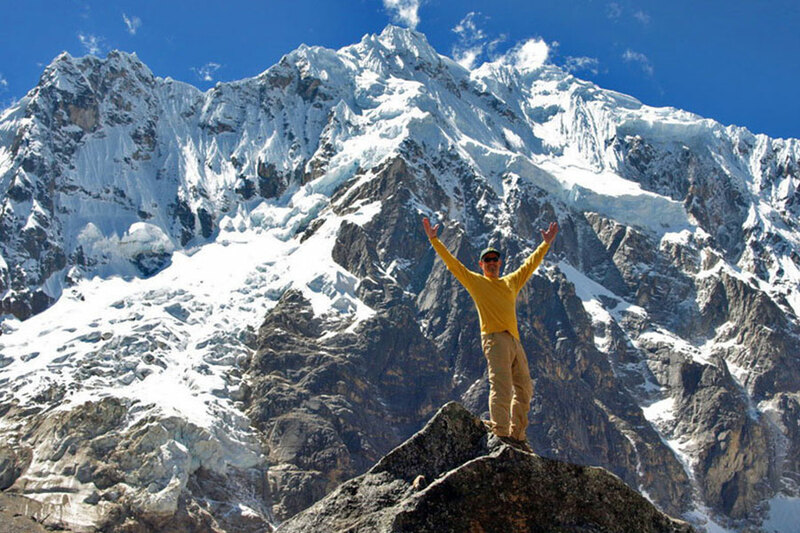 Having trekked there yourself makes it all more special.